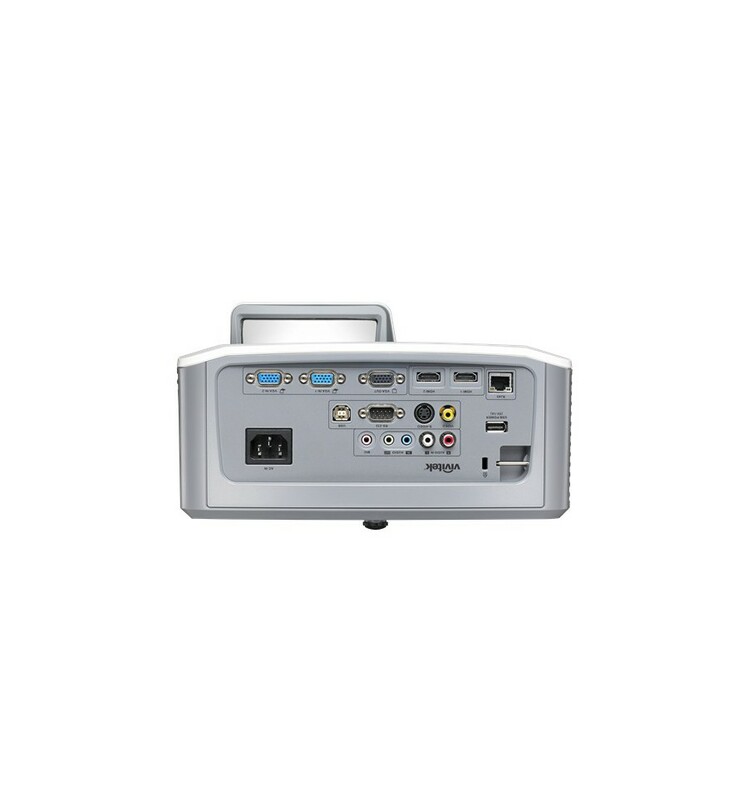 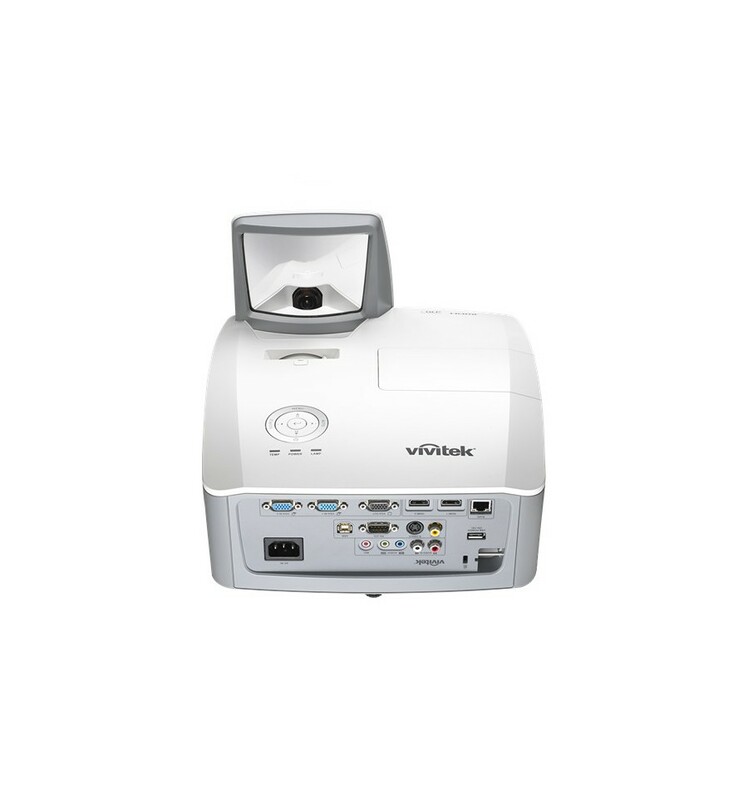 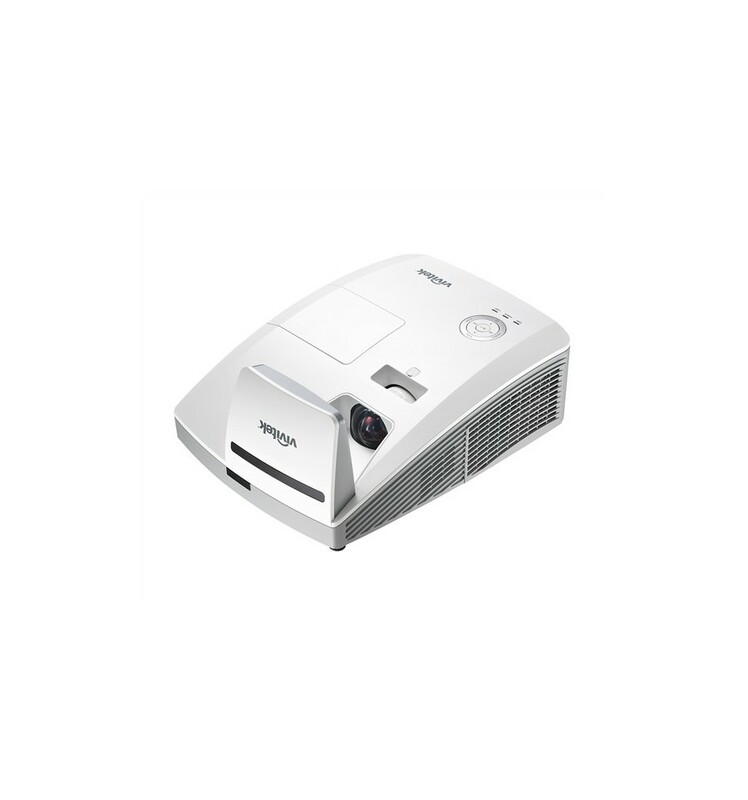 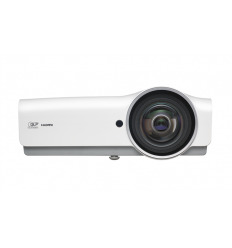 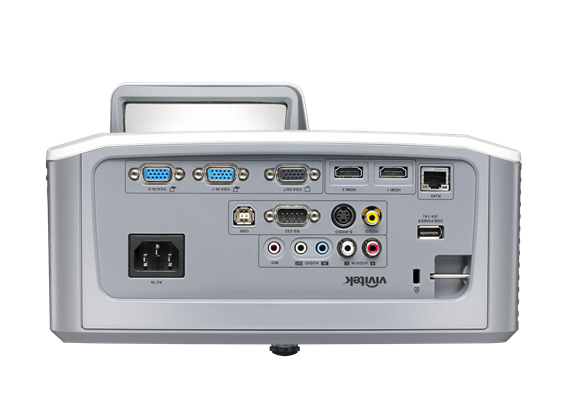 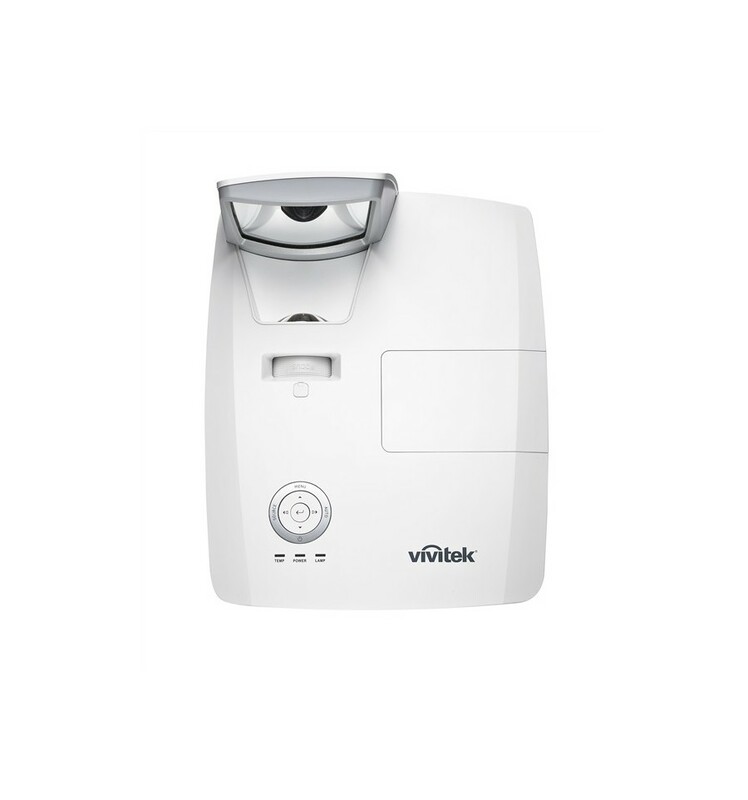 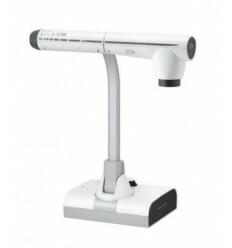 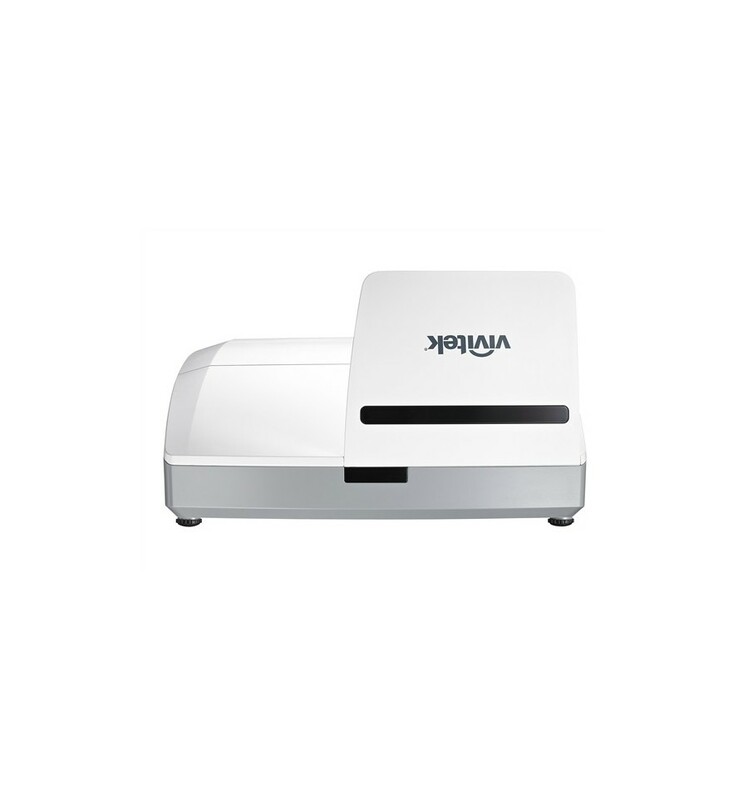 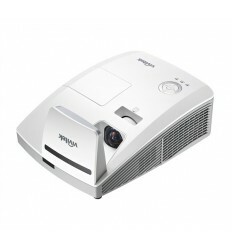 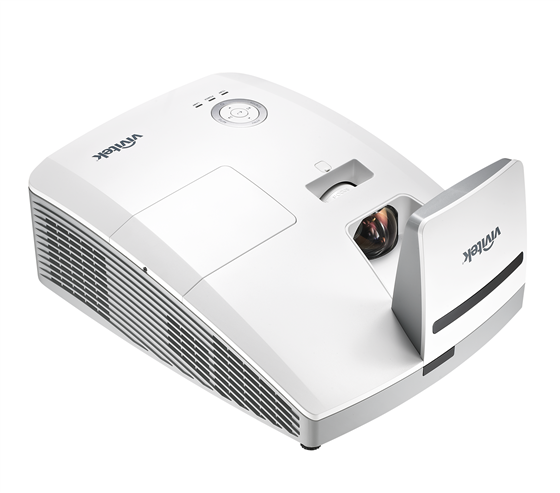 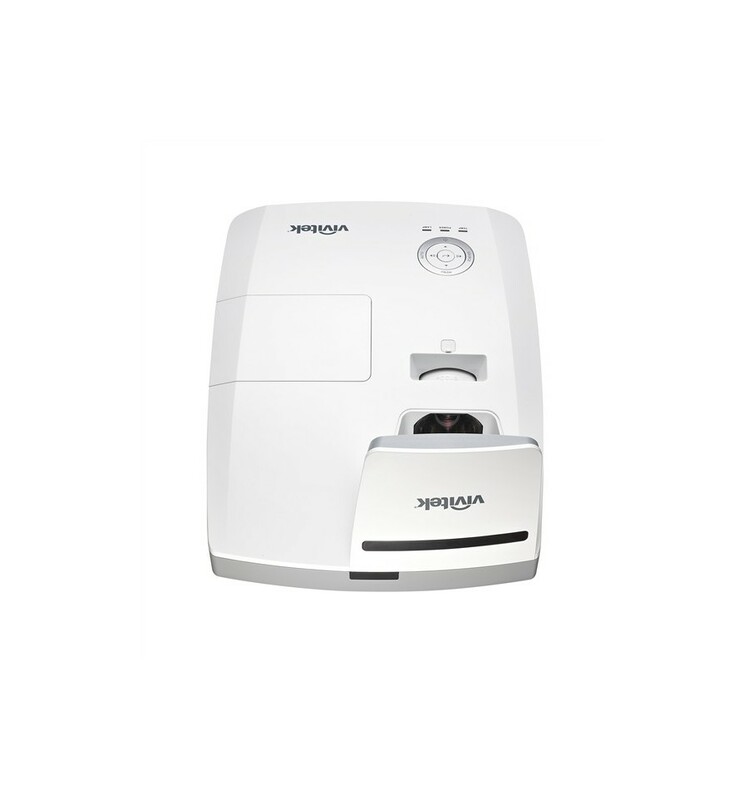 The D758UST is the ultimate ultra-short-throw projector for the education that delivers a large 88” to 110” image from a ultra-short distance and enable perfect presentation without shadow obstruction and light glare in the presenter’s eyes. 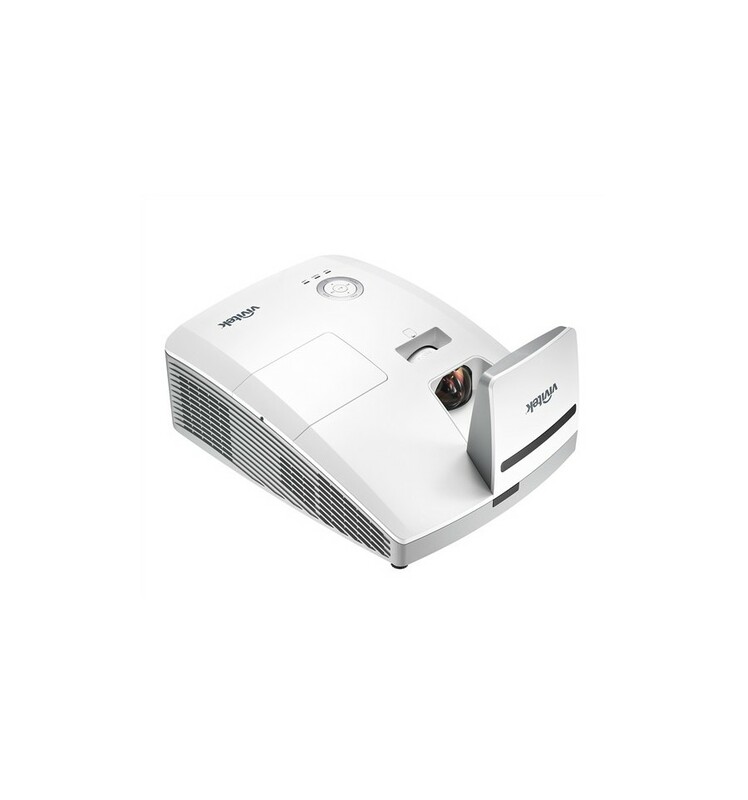 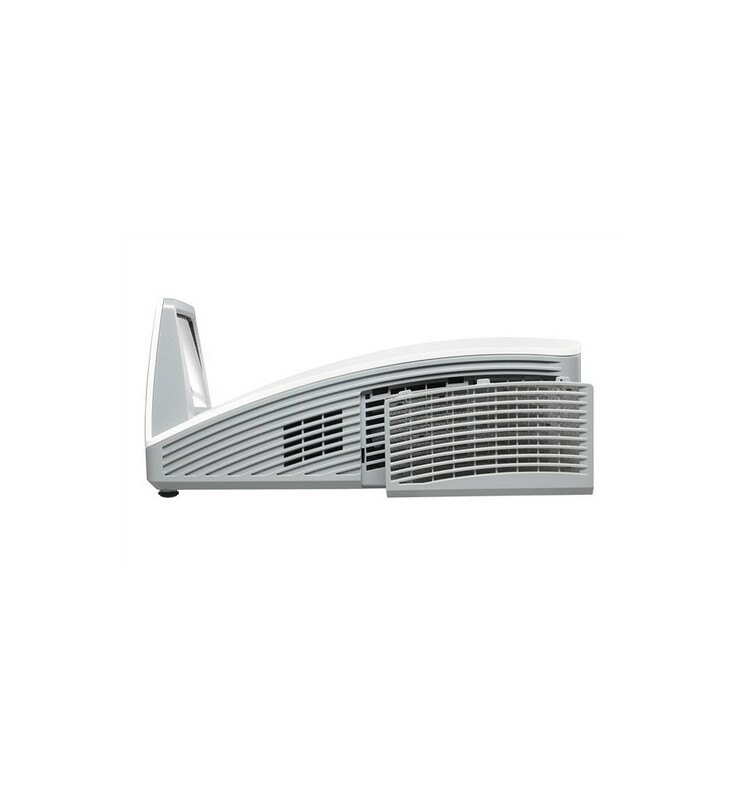 The projector delivers a high brightness of 3,500 ANSI Lumens and an outstanding contrast ratio of 10,000:1 for a perfectly displayed image. 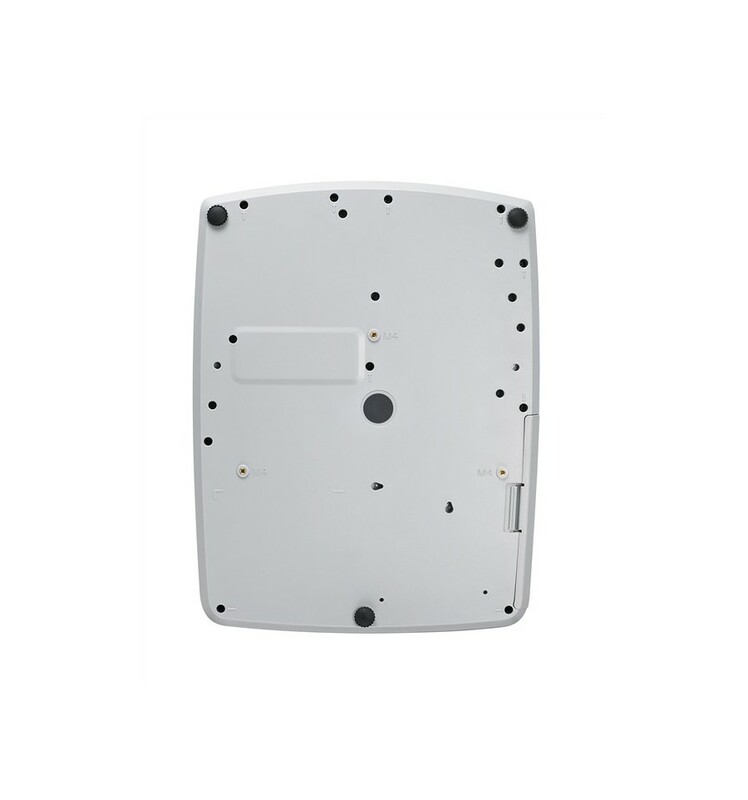 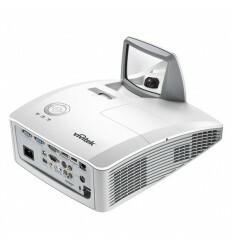 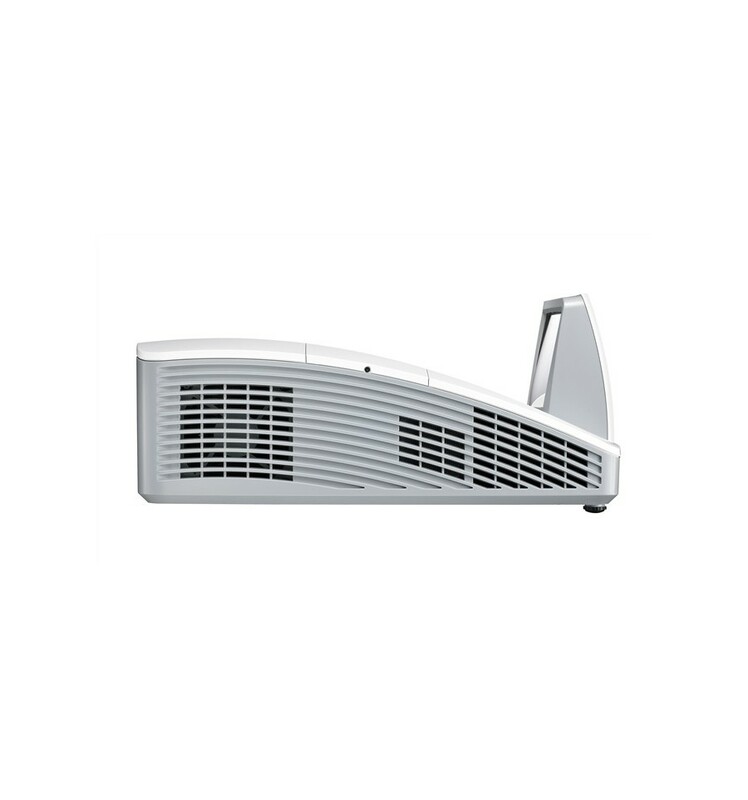 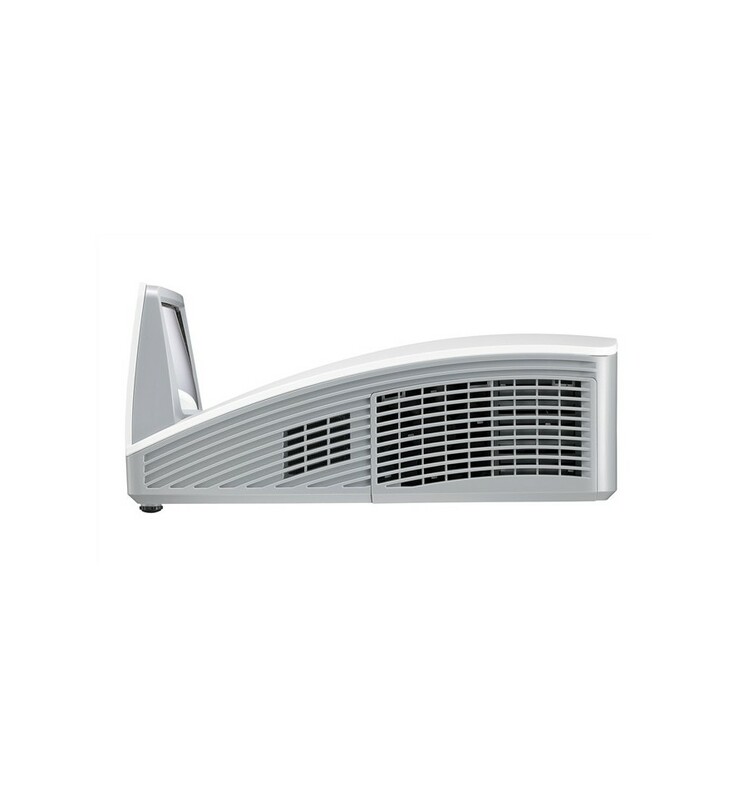 The DH758UST projector can easily be mounted with the provided wall-mount bracket.